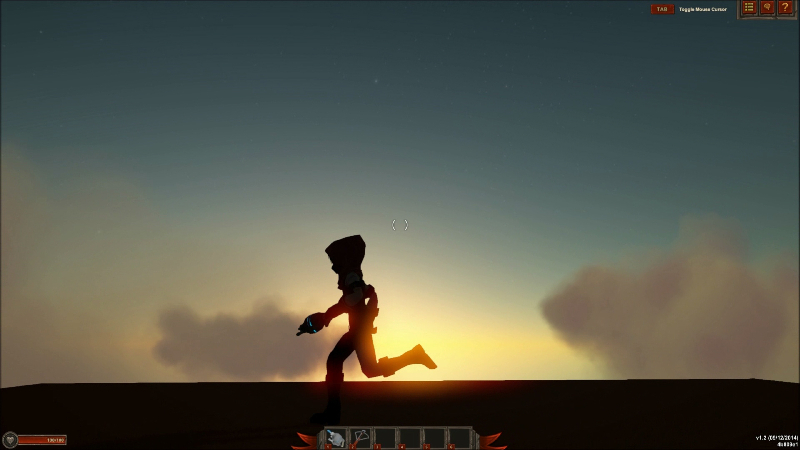 Worlds Adrift is an imaginative physics based MMORPG which seeks to revolutionize the MMORPG industry. 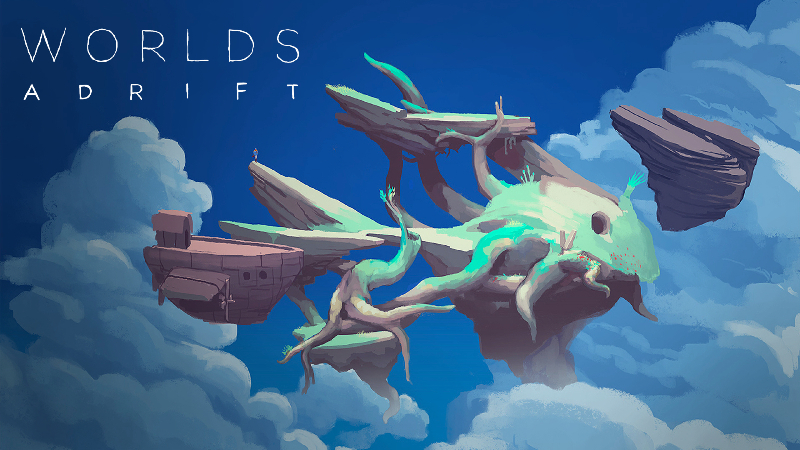 Worlds Adrift focus upon a surreal game environment yet with highly realistic applications of physics. 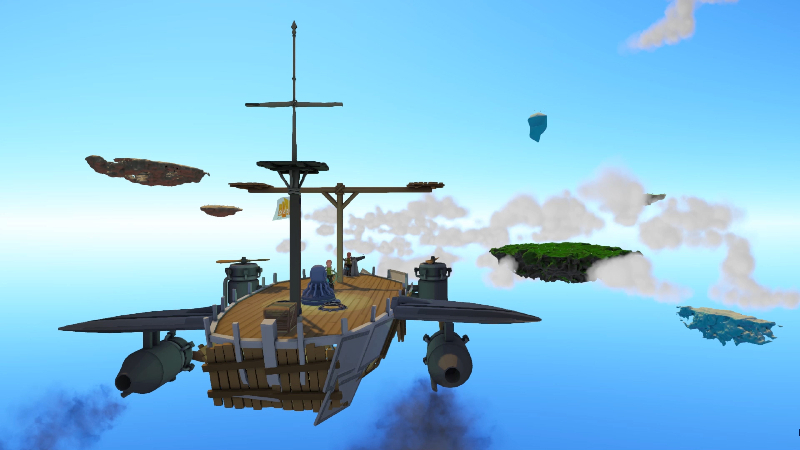 Grappling hooks, customizable wind-powered airships, beautiful scenery, pure awesomeness. 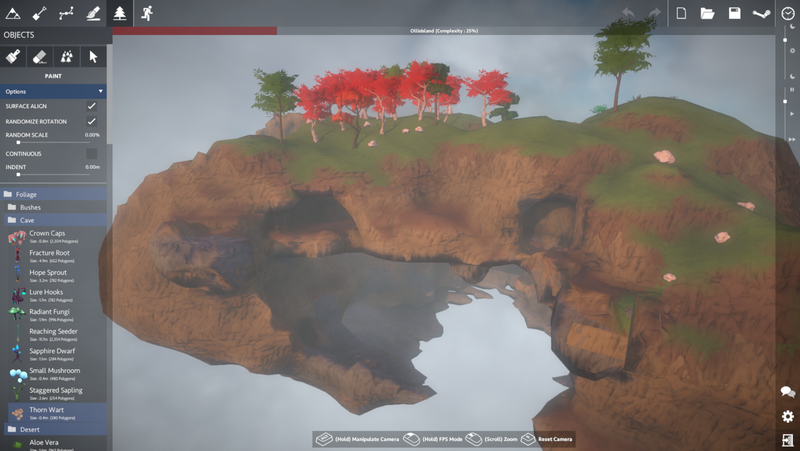 Physics, Physics, and more Physics: Realistic applications of physics is what defines Bossa Studios. 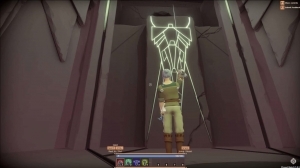 Following the great success of its flagship titles 'Surgeon Simulator' and 'I Am Bread', Bossa Studios ventures into the multiplayer market with Worlds Adrift. 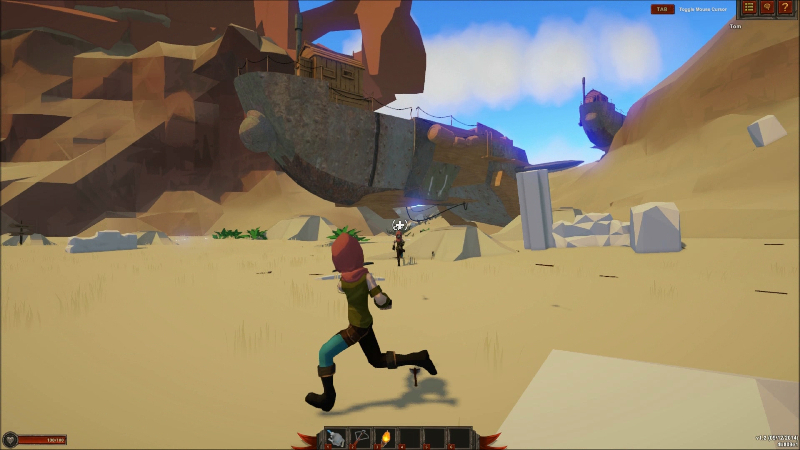 Worlds Adrift invites players into the uncharted territory of realistic physic interactions in an MMORPG. Mobility and Exploration: Mobility and exploration are two big cores of Worlds Adrift. 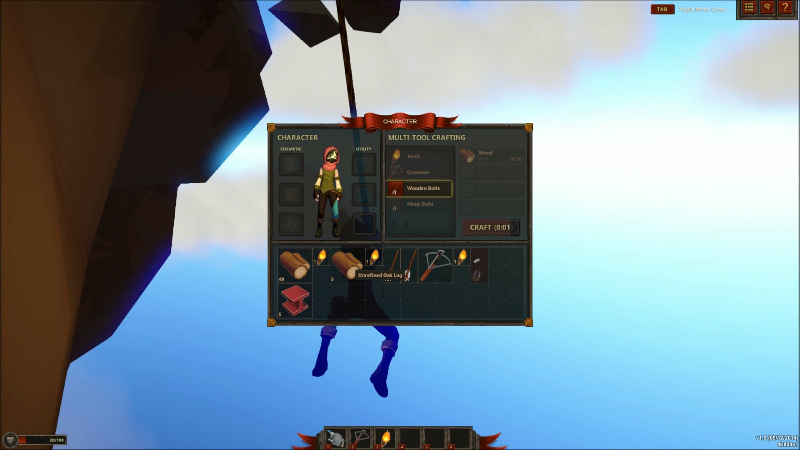 Players, with their special rope devices, can freely swing from trees, other structures, and even flying ships. 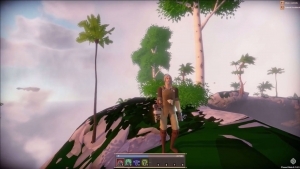 Dynamic and Changing World: Worlds Adrift has also a 'realistic' touch to its game world. 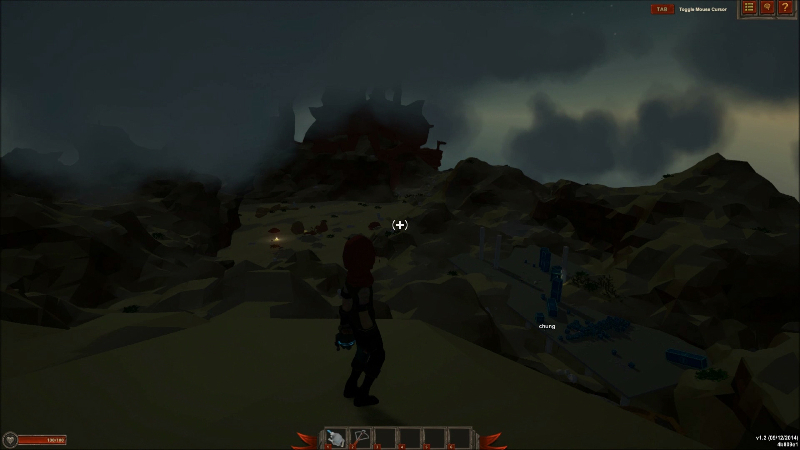 Not only does Worlds have an illustrated feel through soft dynamic lighting, players can also clearly witness the day/night cycle taking place. The game also play differently depending on the time of the day. 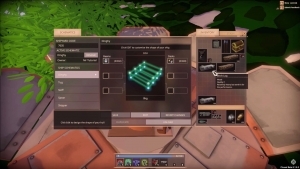 On today's Worlds Adrift, we continue the tutorial train. Today's stop: Ship Building 101! 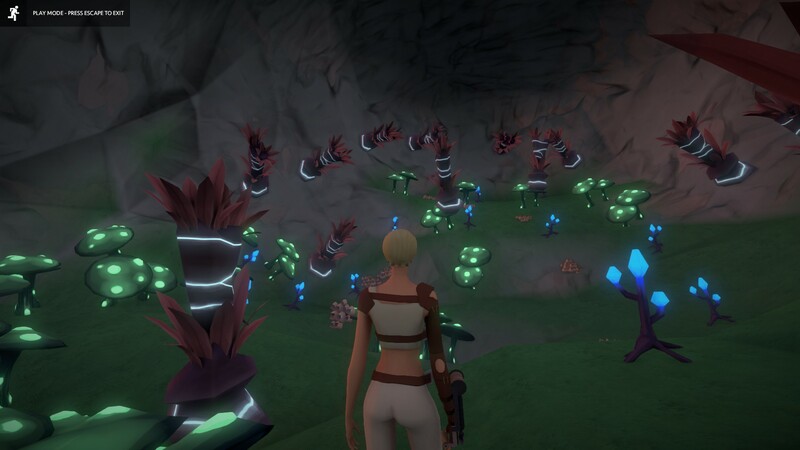 Today's topic in Worlds Adrift's series "How to Worlds Adrift", they cover the important tasks of Grappling and Climbing!